Oh, goodness – you would post this the night before I begin the Whole30 regimen! *groan* Well, at least The G Man will (eventually) appreciate it. I didn’t know you grew up in the DFW area. I grew up in Oak Cliff. Yes, I lived in Plano most of my life and then moved to Allen after I got married…my parents ditched Texas after I graduated from high school and being an only child I wanted to be near my parents so eventually we moved to Colorado…but Dallas will always be home really. I, too, am starting the August 1 Whole 30!!! These look amazing! I, too, am starting (another) Whole30 tomorrow, but this is a keeper recipe and I will look forward to whipping up some when we’re done. Thanks again for your fabulous recipes. Yep, I’m in for the August 1 W30 as well! And here we go again! I’m actually looking forward to it…I think it will be a bit different than our October 2011 Whole30. And in the small world department, we lived in McKinney (Stonebridge Ranch) 1990-93 and our daughter and her family are now in Frisco. It was a great place to live! Oooh, these sound simply scrumptious! I can’t wait to give them a try ☺ Thanks for sharing in our linky this week! 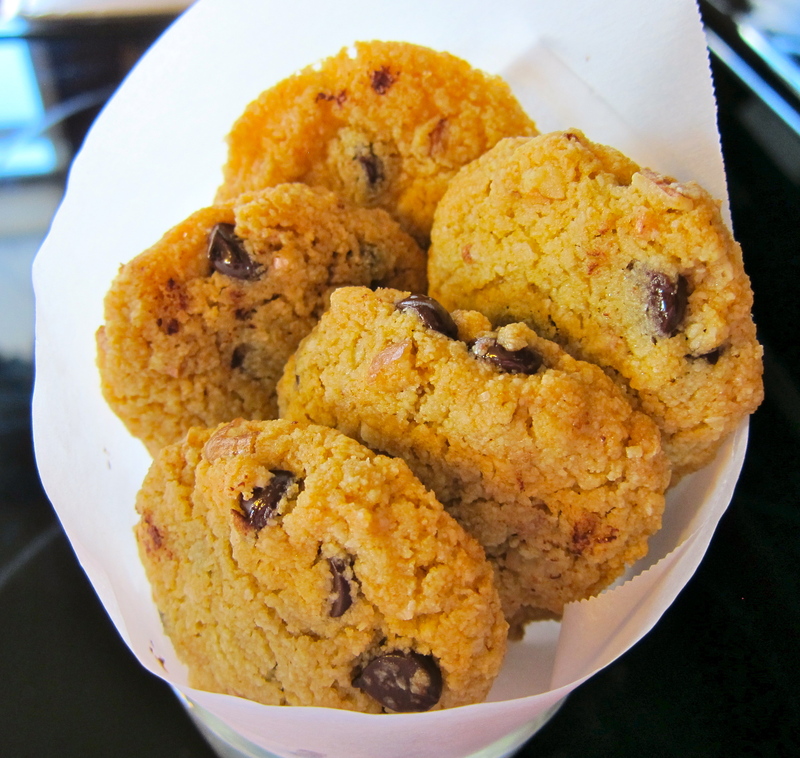 My friend Shirley @Gluten Free Easily just posted this recipe and I just had to try them! I saw the post on Facebook at 9:08 pm and by 9:34 pm I was enjoying the best cookie I’ve had in a very long time. I made mine with maple syrup and it gave it a great crunchy outside and a nice chewy inside. Even my husband (who can and does eat everything) said they were a great cookie! Thank you for sharing! I’m so glad you enjoyed them…I like to use maple syrup when I make them sometimes as well, it’s one of my favorite sweeteners! 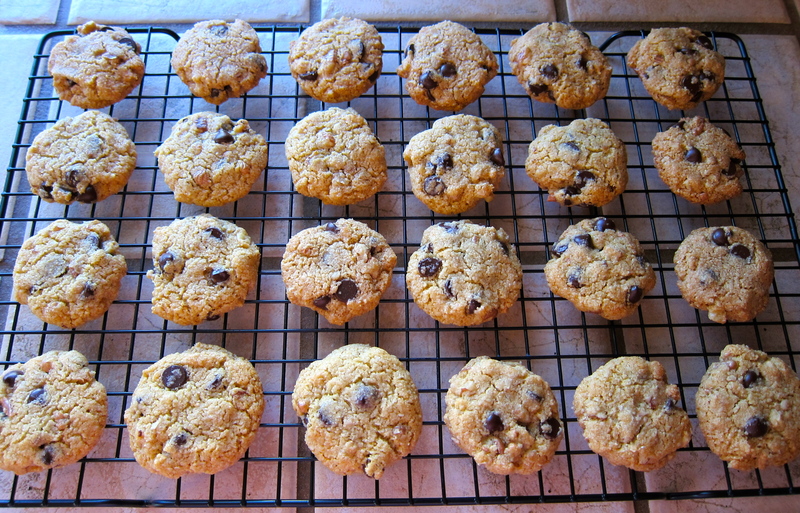 These were a nice easy treat…I used maple and walnuts. Thanks for the recipe!